In the 1960s and 1970s, El Salvador's reigning military regime instituted a series of reforms that sought to modernize the country and undermine ideological radicalism, the most ambitious of which was an education initiative. It was multifaceted, but its most controversial component was the use of televisions in classrooms. Launched in 1968 and lasting until the eve of civil war in the late 1970s, the reform resulted in students receiving instruction through programs broadcast from the capital city of San Salvador. The Salvadoran teachers' union opposed the content and the method of the reform and launched two massive strikes. The military regime answered with repressive violence, further alienating educators and pushing many of them into guerrilla fronts. 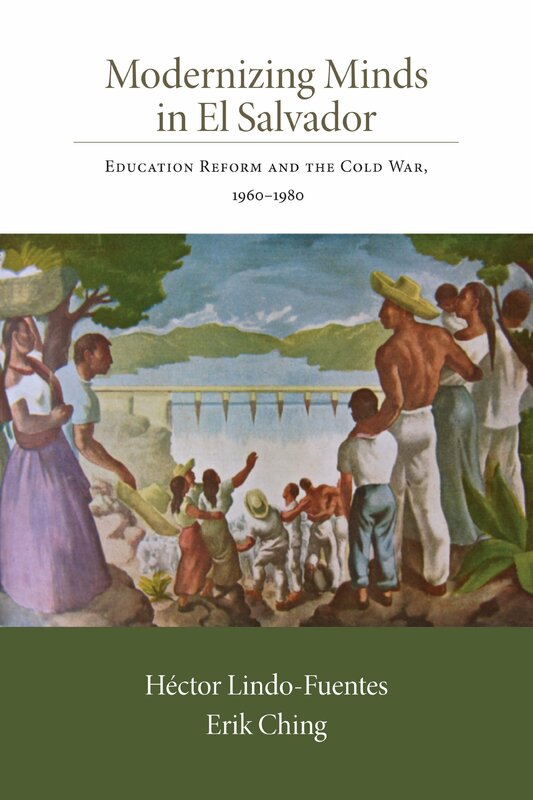 In this thoughtful collaborative study, the authors examine the processes by which education reform became entwined in debates over theories of modernization and the politics of anticommunism. Further analysis examines how the movement pushed the country into the type of brutal infighting that was taking place throughout the third world as the U.S. and U.S.S.R. struggled to impose their political philosophies on developing countries. Erik Ching is associate professor of history at Furman University.